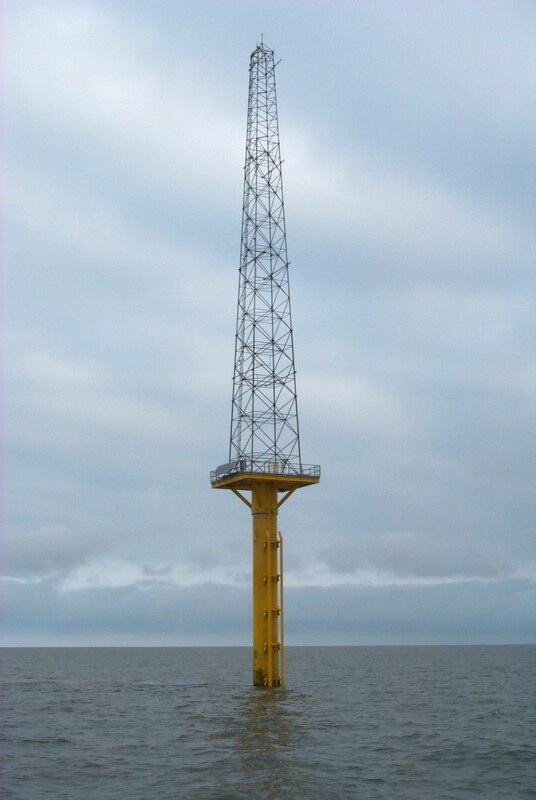 Sea & Land Project Engineering Limited has designed several offshore Anemometry Meteorological Masts to obtain weather data for the offshore Renewables industry. 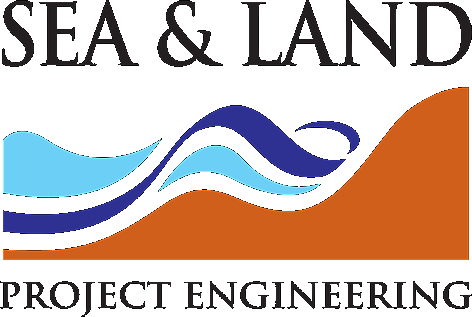 For many years, Sea & Land Project Engineering’s engineers have produced designs for offshore Anemometry Meteorological Masts to obtain weather data for the offshore industry. Our expertise covers design solutions for a variety of underwater soil conditions. 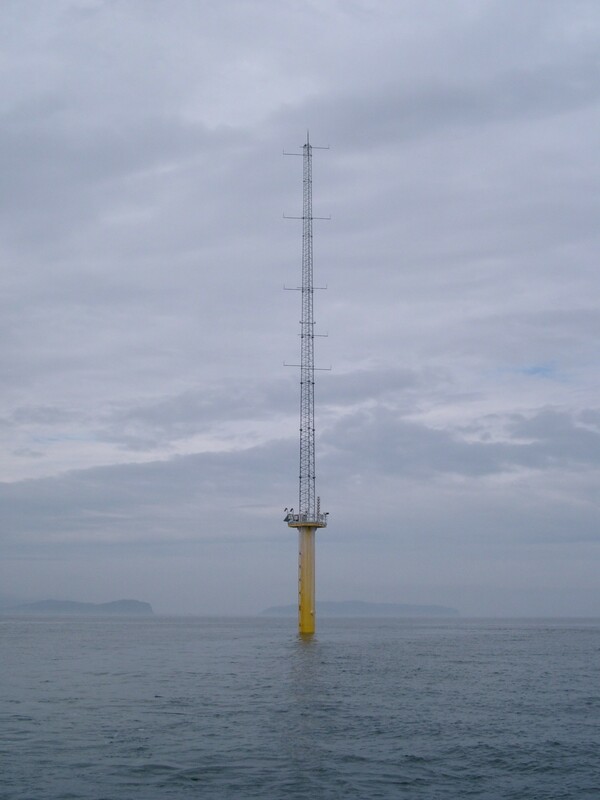 Sea & Land Project Engineering Limited has designed several offshore Anemometry Meteorological Masts to obtain weather data for the offshore Renewables industry. 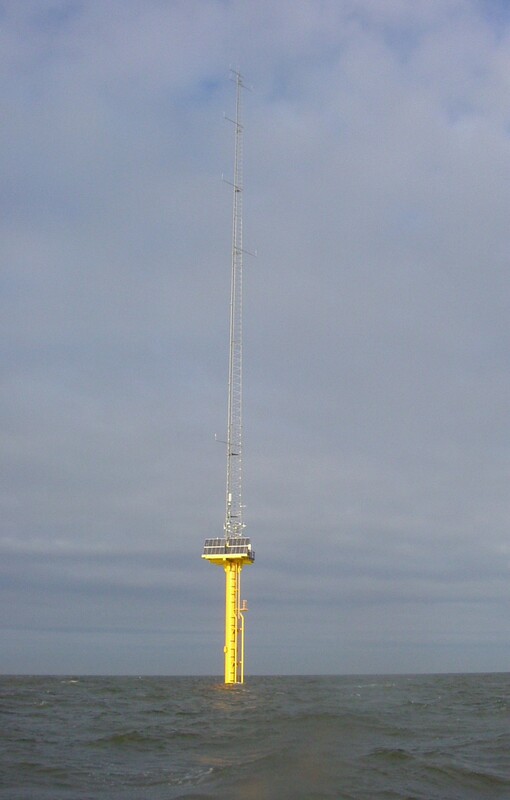 We can provide full turnkey solutions for the installation of Meteorological Masts for offshore wind farms; project management; engineering design; procurement and construction supervision.